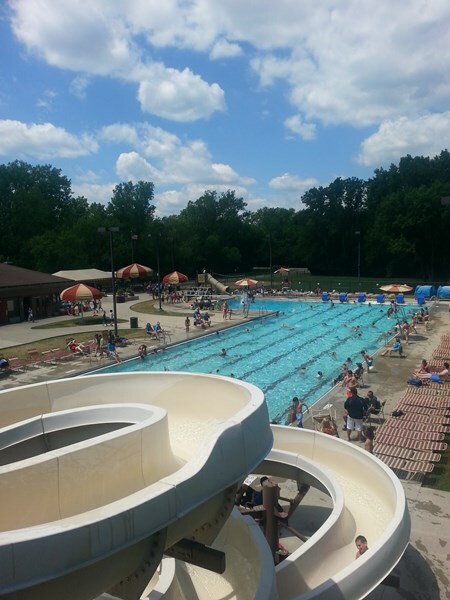 Deerspring Pool is an L-shaped Olympic-size pool that is 3 to 5 feet deep. 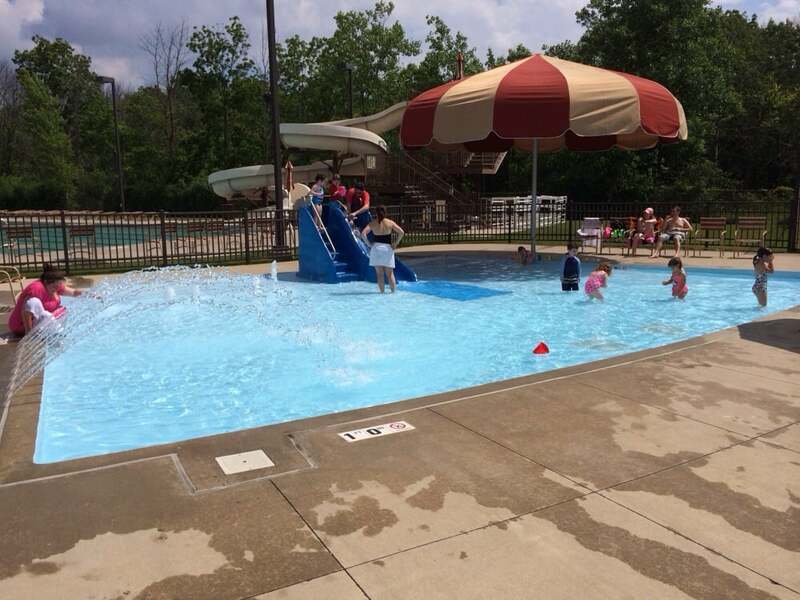 The diving bay is 11.6 feet deep, with a 1-meter diving board and a drop slide. 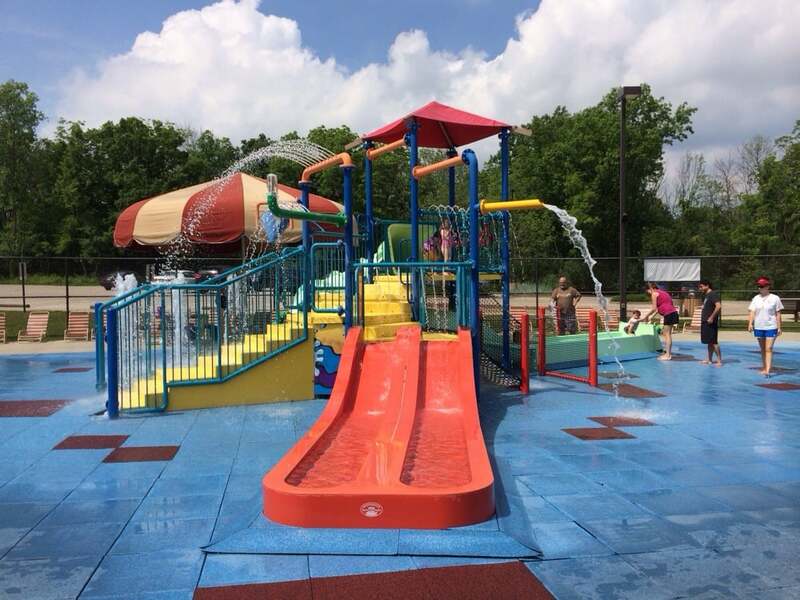 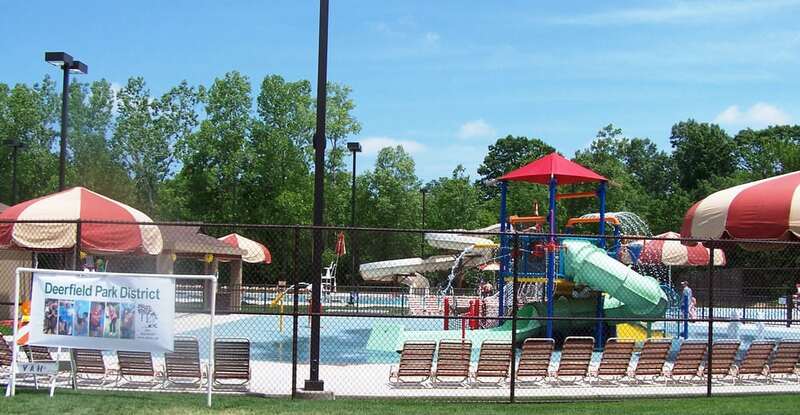 Deerspring features a water slide in the shallow end and a sprayground and zero-depth wading pool.